The official competition debut is set to take place at the season-opening Rolex 24 in February, 2018, with the Roar before the 24 slated to take place early next month. The formal unveiling of the ARX-05 took place this summer at Monterey Car Week and the team recently confirmed an all-star driver lineup. 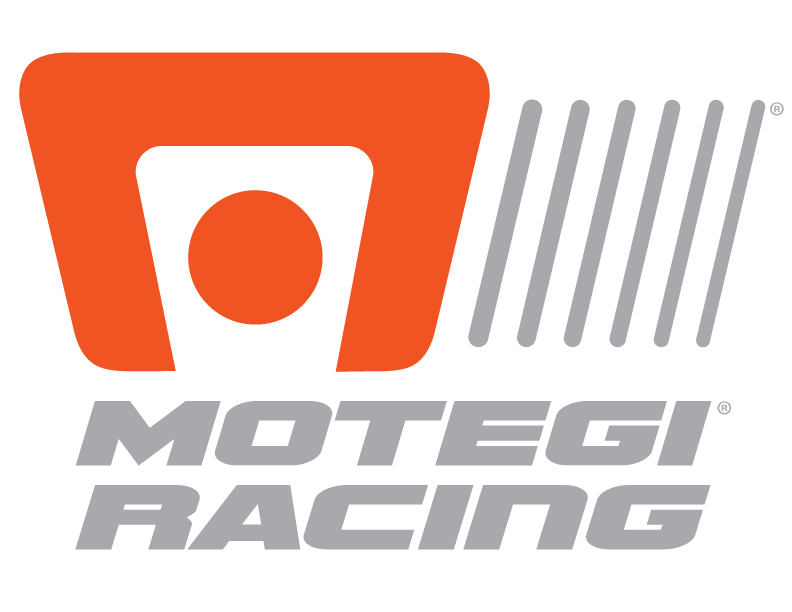 IMSA Prototype Champion Ricky Taylor, Indy 500 champion Helio Castroneves, multi-disciplinary racer Juan Pablo Montoya, sportscar champion Dane Cameron, IndyCar champion Simon Pagenaud and multiple IndyCar race winner Graham Rahal will team up to pilot the team’s two vehicles. 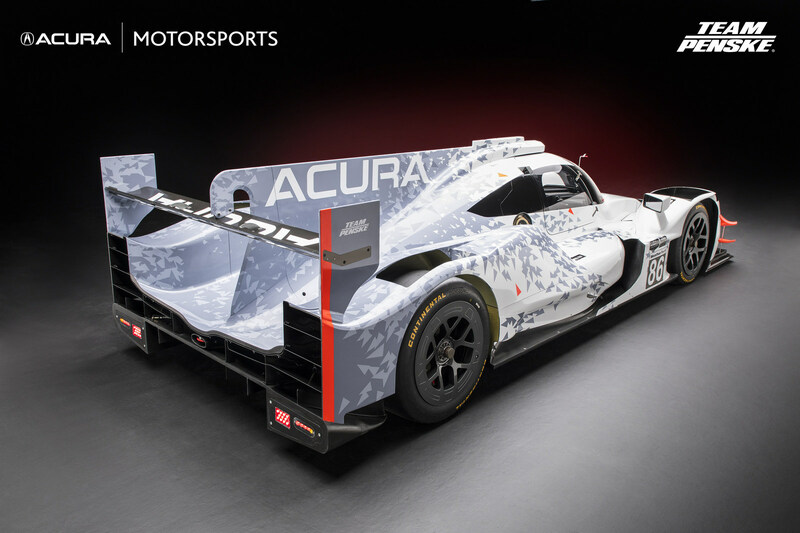 The Acura ARX-05 (which stands for “Acura Racing eXperimental, generation 5”) is the latest in a line of endurance prototypes to be fielded by the company dating back to 1991, just five years after the 1986 launch of the Acura brand. Based on the very successful ORECA 07 chassis, the new ARX-05 prototype features Acura-specific bodywork and uses the race-proven, production-based Acura AR35TT twin-turbocharged 3.5-liter V6 engine. The Acura ARX-05 will add to a rich legacy of Acura sports car racing campaigns and championships, including the 1991-93 IMSA Camel Lights manufacturer and driver championships; 50 IMSA and American Le Mans Series class or overall race victories, and the 2009 American Le Mans Series manufacturer, driver and team championships in both the LMP1 and LMP2 classes.